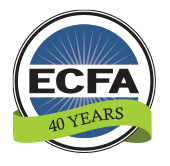 WINCHESTER, Va. — ECFA (Evangelical Council for Financial Accountability) today announced in its 5th Annual State of Giving Report that annual cash charitable giving to ECFA-accredited organizations increased 6.9 percent between 2012 and 2013. It reflects total cash donations of $11.6 billion in 2013, an increase from the previous year’s $10.9 billion. Last year, ECFA reported a 6.4 percent increase in giving to its members for 2012, compared with a 1.7 percent increase the previous year. Giving to evangelical churches and ministries outpaced giving to secular charities in 2013. The Giving USA report for the same time period reflected a giving increase of 4.4 percent for 2013, compared with 2012. While the report focuses on cash giving, non-cash giving held relatively steady with an increase of 0.7 percent in 2013 with $3.4 billion of gifts. Total revenue also increased 8.2 percent to $23.1 billion for 2013, compared with $21.4 billion for 2012. The ECFA report breaks down more than $15 billion of giving ($11.6 billion in cash/$3.4 billion in non-cash) to members in segments, including churches and nonprofit organizations of various types. The most significant cash giving increases occurred in the following categories: camps and conferences, 18.8 percent; children’s homes, 13.9 percent; student/youth, 12.3 percent; orphan care, 12 percent; medical, 10.7 percent; relief and development, 10.2 percent; child sponsorship, 10.0 percent; and leadership training, 10.0 percent. The 2012–13 data represents 1,525 ECFA members (2011–12 data is based on 1,635 members; 2010–11 data is based on 1,481 members). 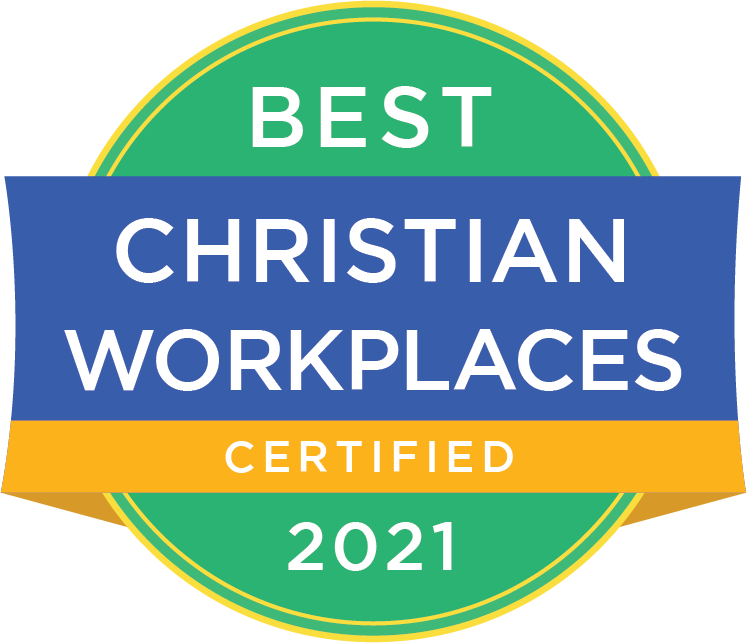 While ECFA currently has more than 1,900 accredited members, certain members are not included in this study because they were accredited by ECFA in the last two years, and comparable financial data for 2011, 2012, and 2013 is not available. The data, unadjusted for inflation, is not from surveys of the member organizations, but comes directly from financial statements prepared by independent Certified Public Accountants—primarily audits.